I can assert that it was still open in the Fall of 1986, because I saw Back to School there, with Top Gun as the second feature, and Back to School came out in June of '86. 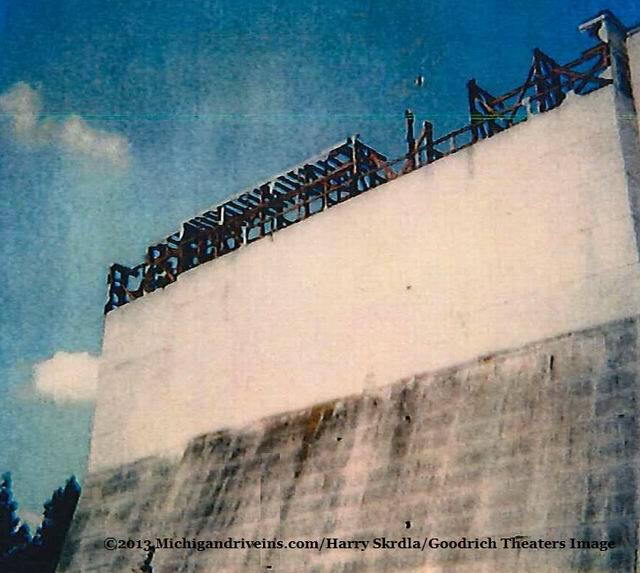 Could have been summer time, but generally, drive-ins waited a while to get their prints, after the films had played through the stick-built theater circuit. 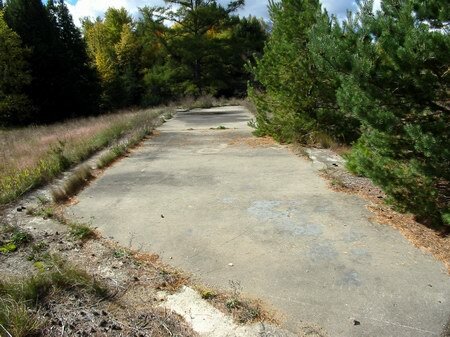 A good time was had there, at that time I worked at a radio station just up the Mackinaw Trail, toward Cadillac. I remember going to this theater as a young child. I seen The Last Starfighter, My Science Project Psycho II, Bad boys with Sean Penn and many other movies. I lived at Leeson court at the time in Cadillac. I wish it was still open. I have many memories of this place with family and friends and the movies I had seen there. 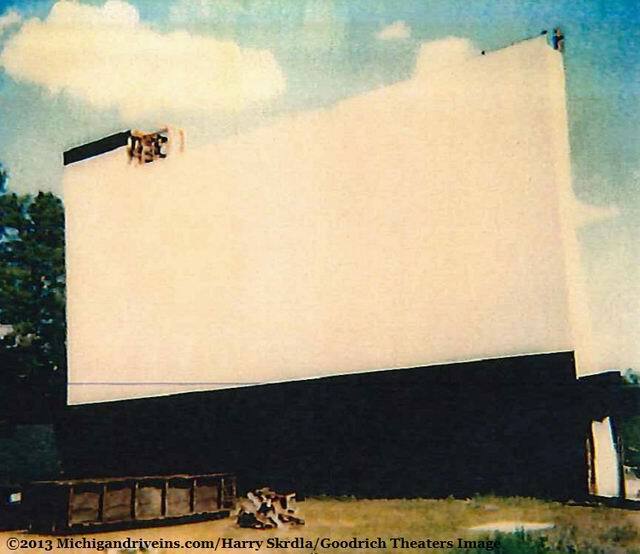 I still miss this drive-in and always will. My late parents had a cottage in Cadillac and I spent many summers there. As kids, we went to the drive-in many times Also, that roller rink too. My friends and I spent a lot of time at this drive-in. Dale, Dave and me. We seen some pretty cool movies in the 70''s. Death Race with David Carridine and a young Sylvester Stallone. Jan Michael Vincent in White Line Fever a rambunctious trucker movie. Remember those?? We used to hide the movie ads from our parents when a Russ Meyer Vixen movie was showing! LOL! We never did sneak in or storm about the property. We went and enjoyed the movies, laughed like fools and then off to cruise Cadillac from Big Boy to A&W, back and forth, back and forth in my buddy Dales 67 Chrysler Newport 4 door! Crusin'' got better when he picked up a 70 340 Duster but it was harder to get in and out and no roll down rear window! The 80''s brought dates and some real good clean fun times! Probably not what you expected to hear but hey, we were their to watch to movie! Plenty of time for smoochin'' later! The drive-in went down hill quite quickly when it lost it''s family atmosphere and the drinking, fights and drug parties took over the back rows and eventually, I believe, brought the drive-in to a close. B-Grade movies and good times. The youth today are really missing a whole part of being young. 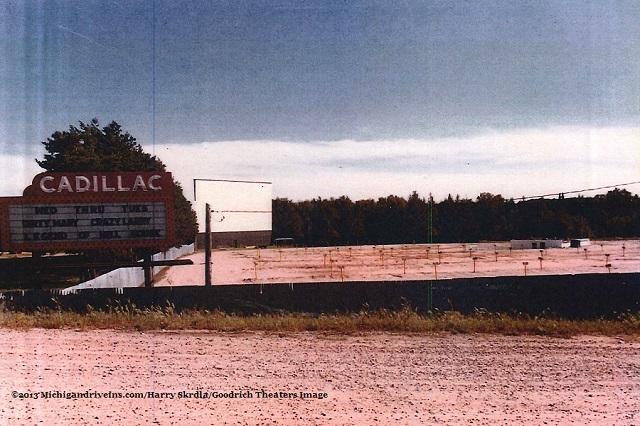 Even though I grew up in the Lansing area, the countless trips to see relatives in Cadillac usually lead to driving by the Cadillac Drive-In on what is now Old US-131. My parents never took me there, nor any drive-in for that matter. I dont know when it closed - sometime in the early-mid 80s. It was torn down in the late 80s - maybe early 90s. 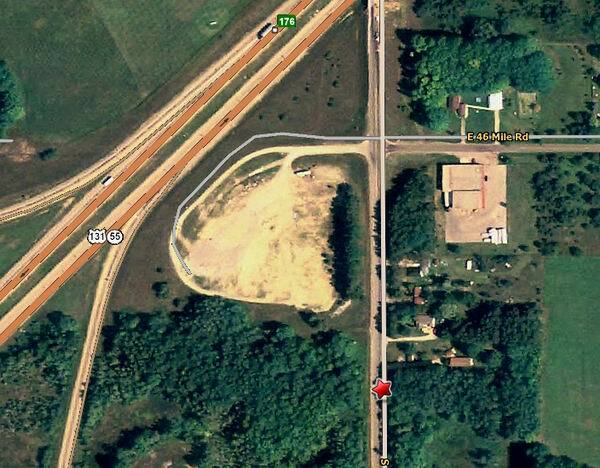 Im sure the adddress number you give is correct, but the road today is Mackinaw Trail, otherwise known as Old US-131. 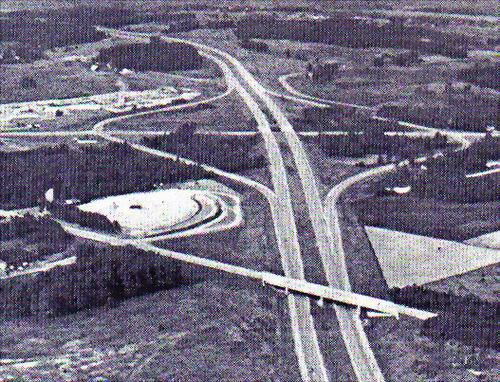 The freeway leading up to the south side of Cadillac was completed in the early/mid 80s, and 131 was redesignated. 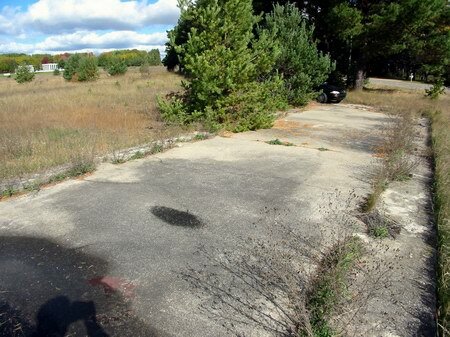 The freeway also took a considerable chunk of property out of the drive-in. 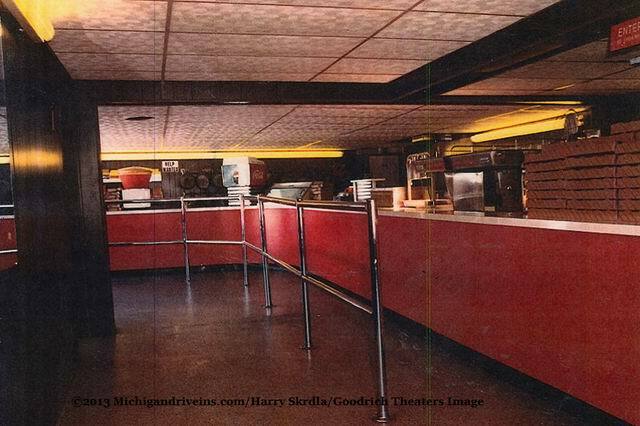 The drive-in is located at the southwest wedge of the Mackinaw Trail overpass over the 131 freeway. 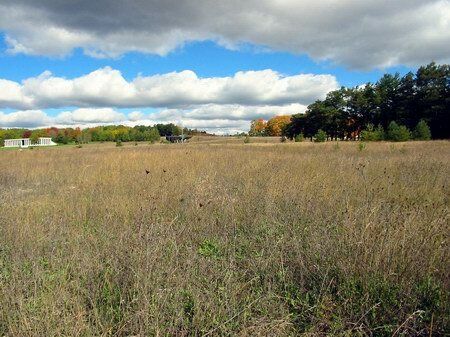 Today, the property is an empty field with scattered pine trees. Its entrance is directly across from No. 46 Rd. 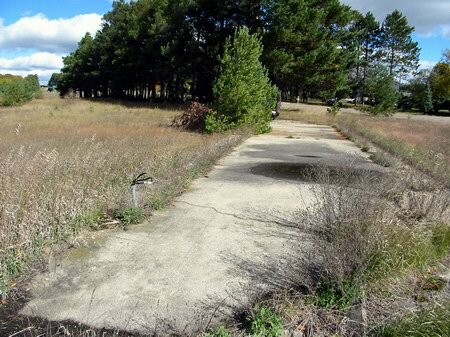 The only things that remain on the property are the concrete pads of which the screen sat on and a lonely power pole. A for sale sign has been sitting on the property for several years. 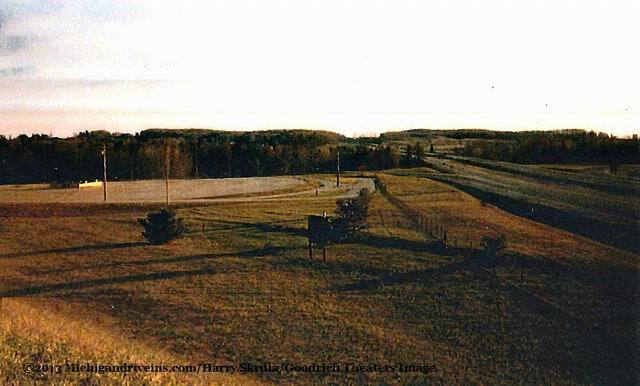 The screen sat on the south side of the property next to the road, facing northwest. If it was still there, a perfect view of the screen could be seen from the freeway. ( Kurt Ahlgrim 12-15-99.